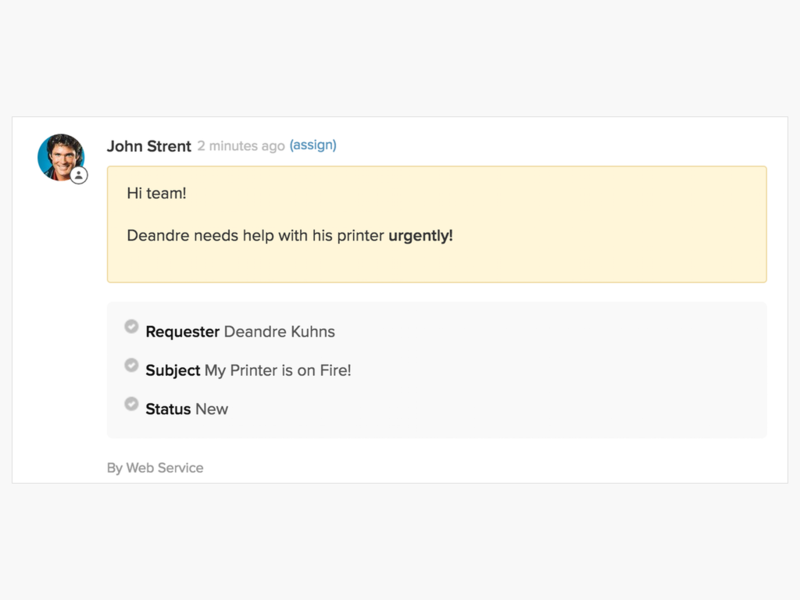 Create a Zendesk ticket with an Internal Note. 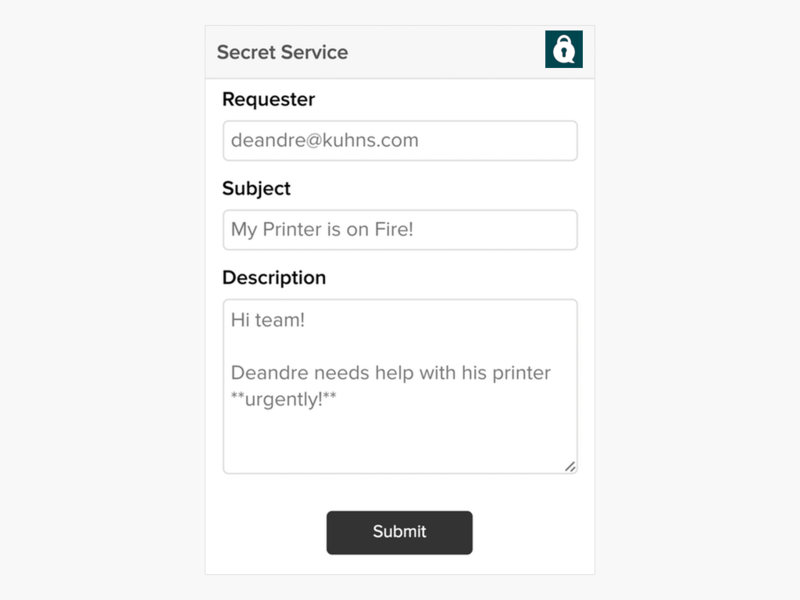 Quick way to create a new ticket with an Internal Note. Markdown is accepted in the Ticket Description. Ticket Description to submit as Internal Note. Edit ALL Triggers in your account that send notifications when the ticket is created. 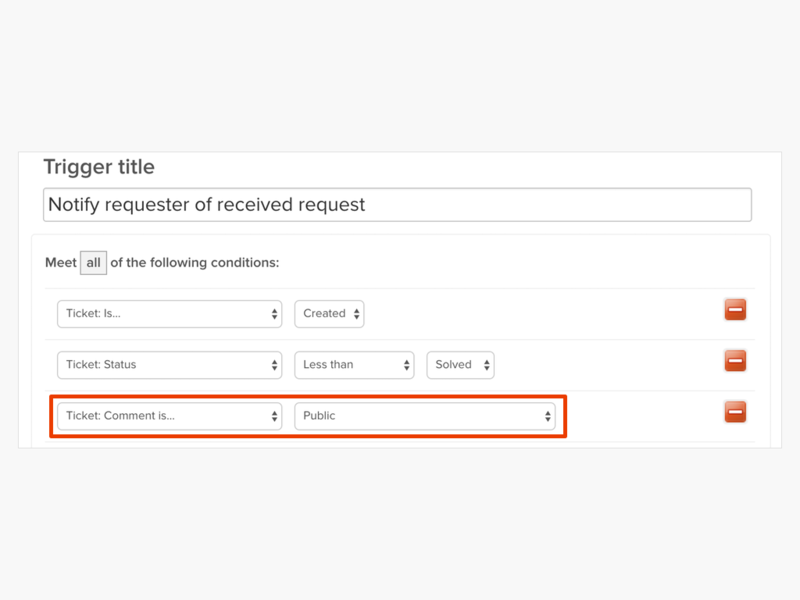 Add the condition Ticket: Comment is... | Public (See image). Make sure to edit the ticket after it has been created.